Garam Masala is a complex blend of many spices that originated in Northern India. While it was first used during the cold winters to help warm all those who enjoyed it, it quickly gained popular and is now a staple of traditional Indian cuisine. Translated, Garam Masala means “hot spices”. This refers to the warming properties of the spices that are used in this mixture and is not a reference to spiciness. In addition to its popularity in cooking, Garam Masala also has a history in traditional Ayurvedic medicine. 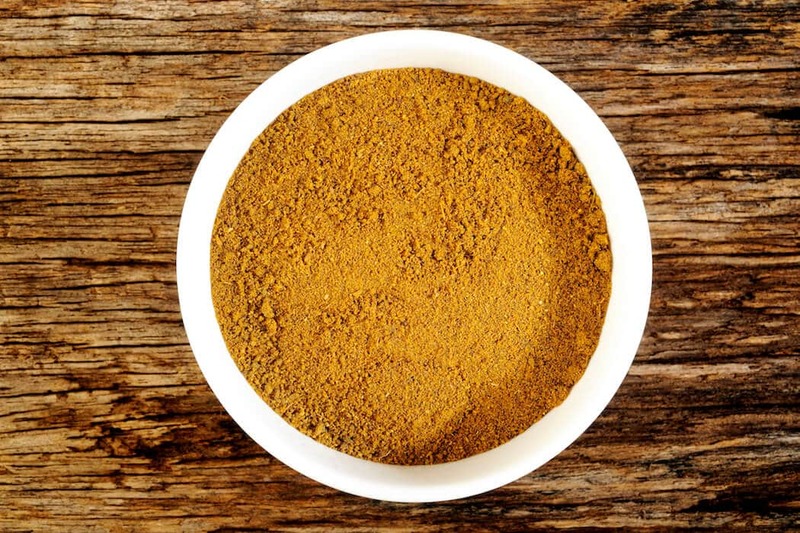 Garam Masala is believed to contain a balance of all six tastes. It has warmth and sweetness, heat, spiciness and a hint of floral undertones. When these spices are combined, they create a mix that adds an incredible depth and complexity to a variety of dishes. Aromatic and flavorful, Garam Masala works well in sweet dishes as well as savory. Outside of India, Garam Masala is a popular ingredient in Pakistani pilaf dishes. In the United States, it has recently gained popular as a way to spice up a variety of dishes from roasted meats and vegetables to traditional desserts like pumpkin pie. Most commonly, Garam Masala is a staple of Indian cuisine, with an important historical tradition of being passed down from generation to generation. 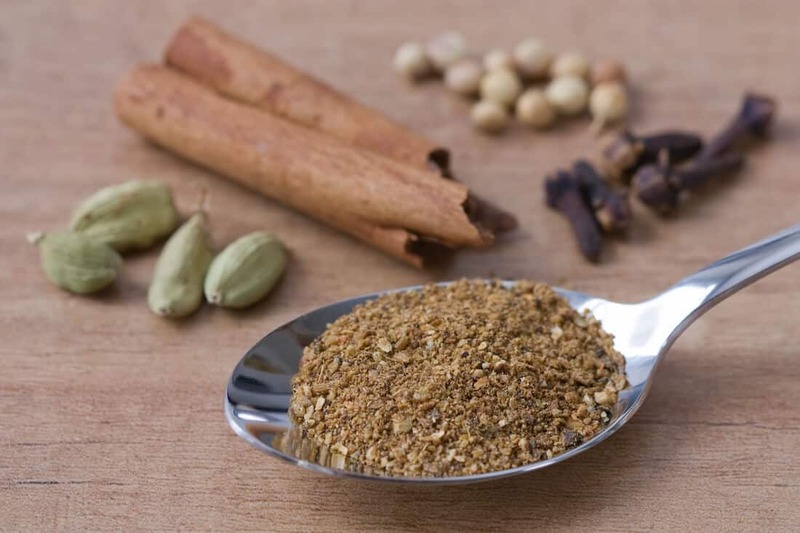 The composition of Garam Masala varies not only by region, but with families as well. It’s quite common for a family to have their own favored blend which they use almost exclusively. 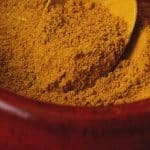 Perhaps the most well-known use for this spice mixture is in curry dishes, but it is used in nearly every type of Indian cuisine imaginable. Some recipes call for specific changes or alterations, such as blending herbs with the spices in a Garam Masala. Other recipes call for spices to be ground with liquid ingredients such as water, coconut milk or vinegar to create a paste. Certain recipes even call for the addition of other ingredients to the completed Garam Masala mixture such as onion, garlic and even nuts. In some Garam Masala mixtures, the spices are carefully blended to achieve a perfect balance between all of the various flavors of which it is composed. In others, one flavor might be emphasized over all of the others, creating a particular flavor that stands out amidst a myriad of complementary tastes. As you begin to explore the ways in which Garam Masala can enhance your own dishes, feel free to experiment, as this mixture of spices can complement flavors all up and down the spectrum. 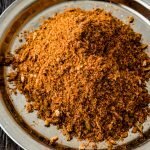 Just be careful to keep a light hand as you do so—even the most basic Garam Masala is incredibly flavorful, so a very little bit goes a long, long way!